Learn to play the banjo! 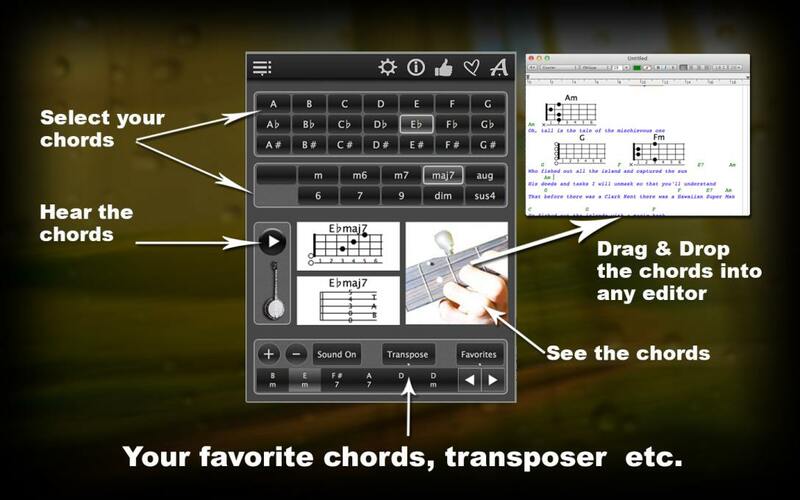 120 Banjo Chords is a reliable virtual music teacher that will allow you to practice in the game of banjo. This program gives you the chords available for playing on this instrument, each of which you can listen to. 120 Banjo Chords is a great application that is suitable for both professional and novice musicians! It will allow you to write music pieces or create a selection of notes, which you can then listen to in a very realistic sound! This will allow you to pre-listen and evaluate the work you have written. This application will allow you to easily and quickly learn to play the banjo, as if you have your own teacher! 120 Banjo Chords displays chords and notes in the form of tabs and images with the necessary to extract the chord by the arrangement of fingers on the strings banjo. Download app can be here! 120 Banjo Chords holds samples of sounds for a wide variety of notes and tonalities, from basic to minor, and so on. You can create your own music sheets, arrange notes at your discretion, and pre-listen to the actual finished piece of music. You just need to click on the button and the program announce the selected notes in the form of a melody. 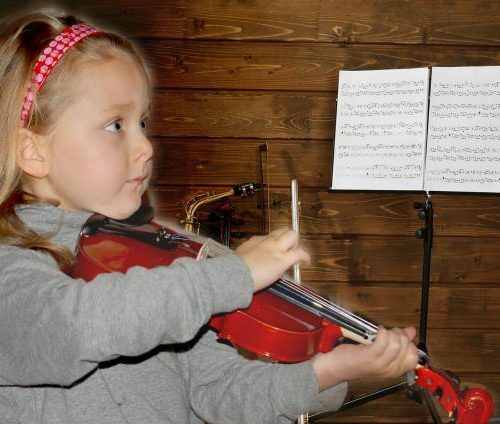 With this application you can easily improve your musical abilities! Moreover, photos that show the points where you need to clamp the strings can be easily saved to your device by capturing the image. 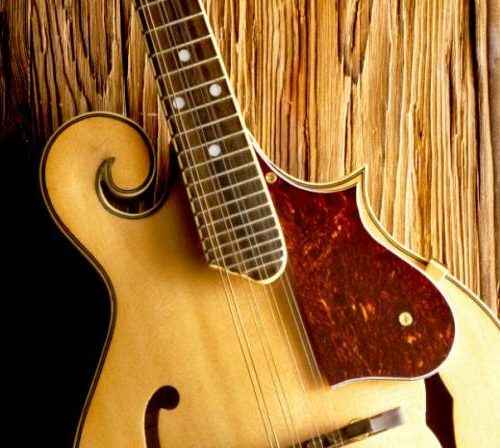 Regardless of whether you are an experienced musician or a beginner, the 120 Banjo Chords can help you learn to play or improve your playing skills on this instrument. Moreover, this program will give you the opportunity to write songs and pre-listen to the compositions created in it in a very realistic sound. 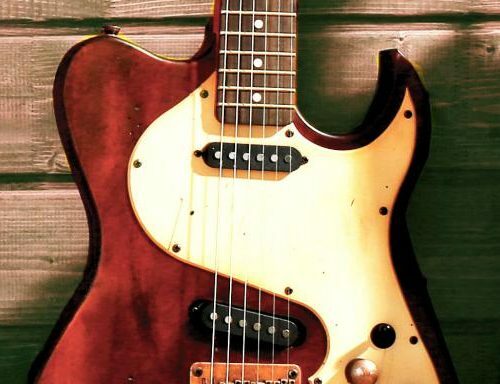 You can easily learn how to clamp the strings correctly and change the tonality, you will practice to play with notes. You can see on our channel YouTube video how the application works.